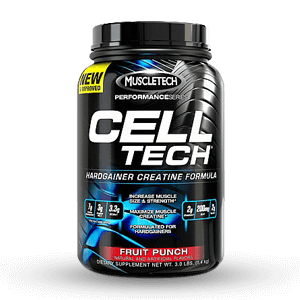 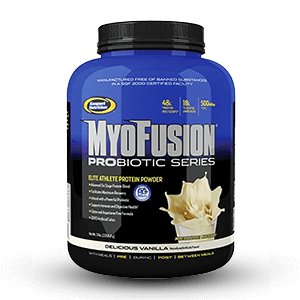 What is the Muscle Junkie Smart? 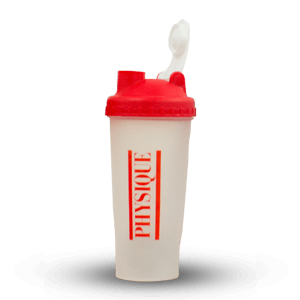 The Muscle Junkie Smart Shaker has a unique design making the bottle compact, yet light offering a versatile shaker that is easy to carry around with you. 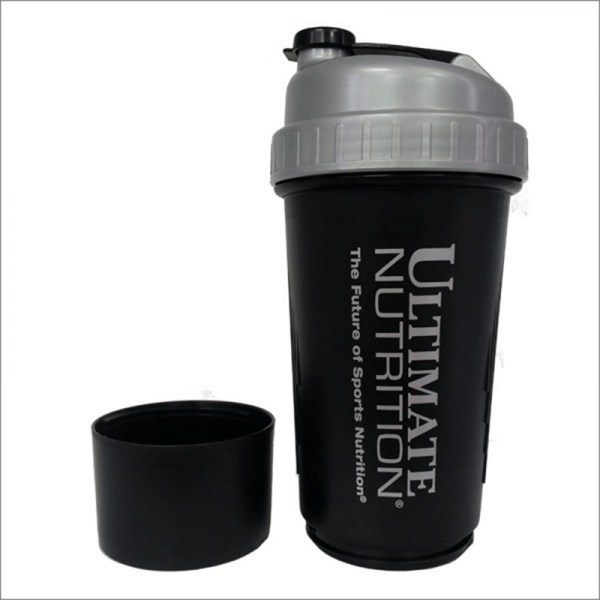 There is also a unique storage compartment at the bottom of the shaker to store your supplements such as pills, capsules and powders. 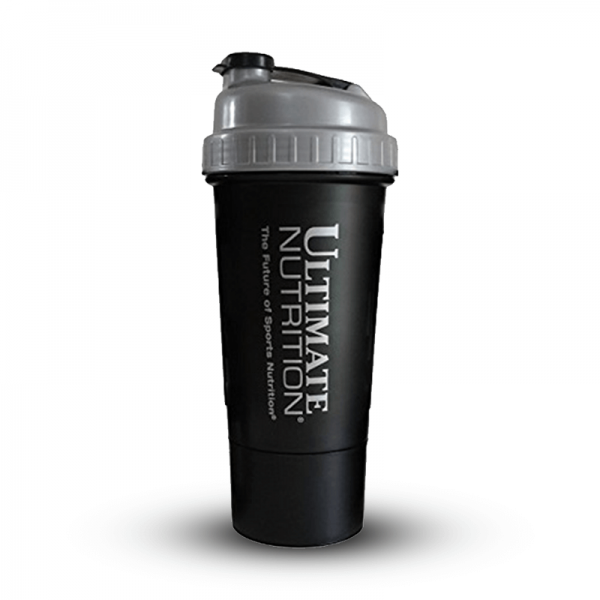 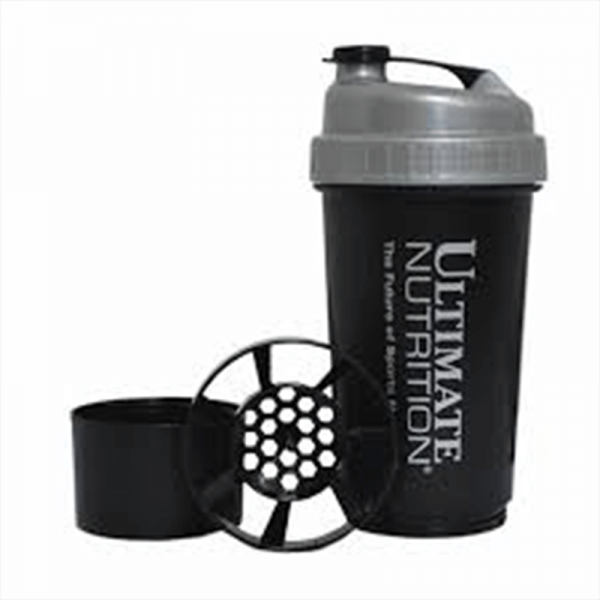 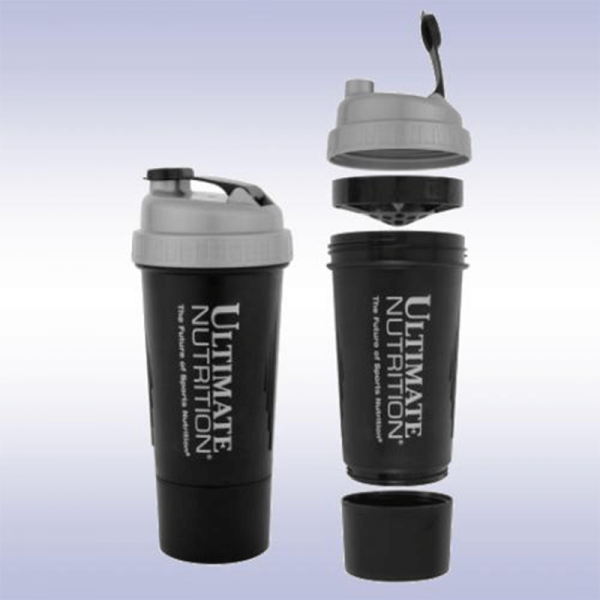 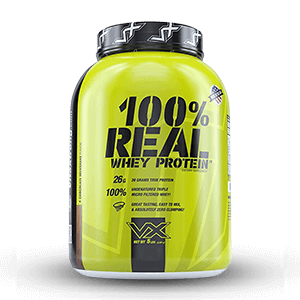 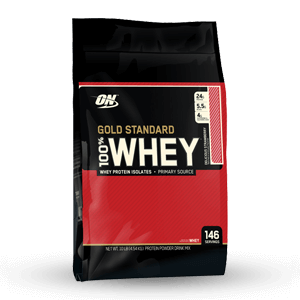 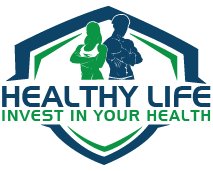 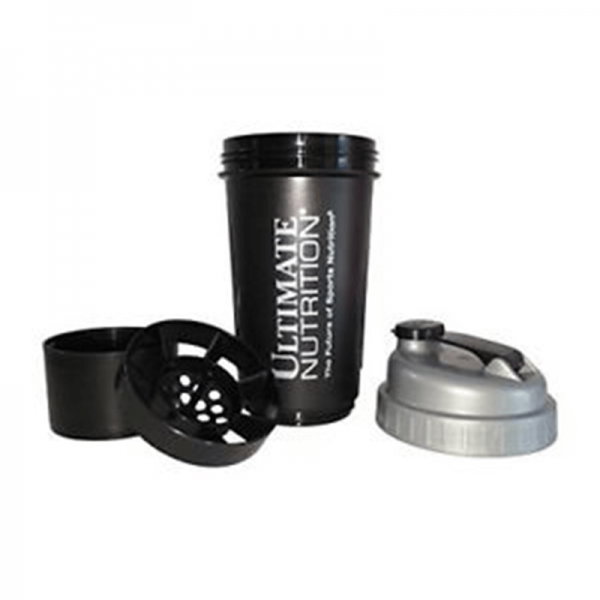 Who is the Ultimate Nutrition Smart Shaker for? 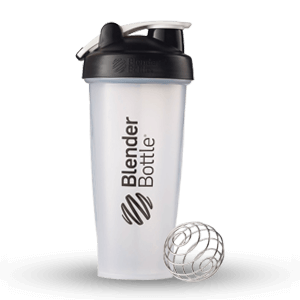 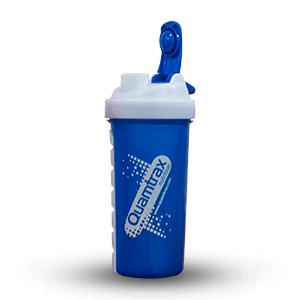 The Shaker is ideal for anyone looking for a compact yet light shaker bottle with the extra storage capacity to hold nutritional supplements such as pills or powders, making the bottle convenient when on the go.